Yogi Adityanath’s crackdown on independent schools: New costs to bring big relief to moms and dads authorized. . . 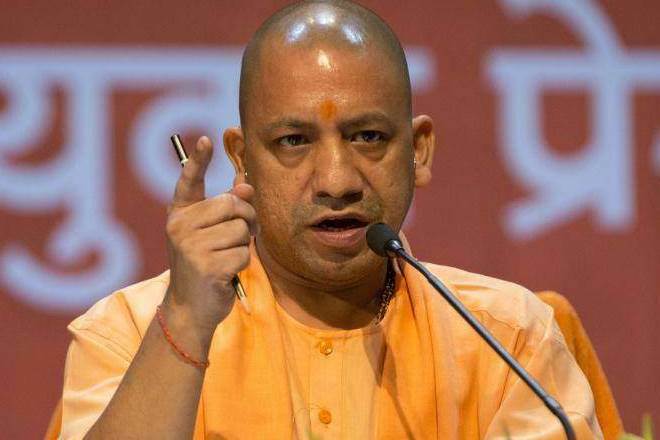 In a major step to check arbitrary fee collection by private schools, the Uttar Pradesh cabinet chaired by Chief Minister Yogi Adityanath on April 3 discussed the draft of the proposed Uttar Pradesh self-financed independent schools (Regulation of Fees) Bill, 2018 and gave a nod to the bill. As claimed by the government, the proposed bill will be able to stop arbitrariness after coming into force. “The proposed bill will apply to all private schools charging Rs 20,000 in fees annually including the minority institutions and will come into force from the academic session 2018-2019,” Deputy Chief Minister Dinesh Sharma was quoted as saying PTI. In the Cabinet meeting, it was decided to clamp down on arbitrary fees collection of private schools. As per the approved proposal, private schools cannot raise more than 7-8% fees per year and at the same time admission fee is not to be charged every year for up to class 12th. According to deputy chief minister, the process of taking school fees will be transparent and any school will be able to charge only in four ways, which includes details of booklet fee, entrance fee, examination fee and joint annual fee. For optional facilities such as vehicles, hostel, excursion, and canteen, the fee will have to be paid. It will be mandatory for schools to give the receipt of all types of fees. Also, no school will be able to make changes in children’s dress for five years. Every school and institution has to abide by the provisions of the bill. If any school is found flouting provisions of the bill for the first time, Rs 1 lakh will be imposed; for the second violation, a penalty of Rs 5 lakh will be charged and if done for the third time, the accreditation of a school would be cancelled.